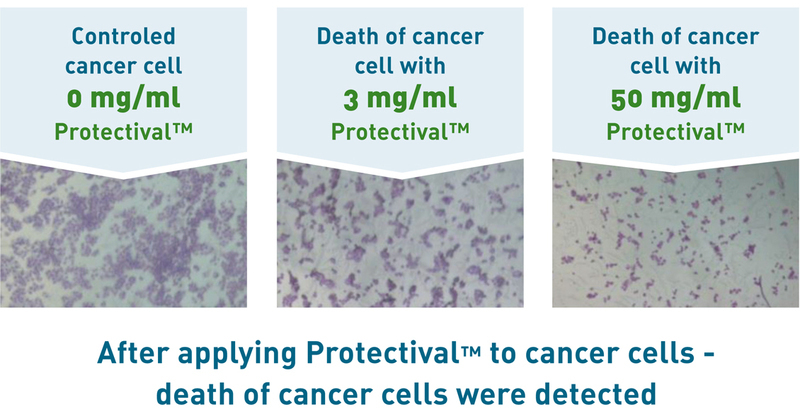 Protectival has been scientifically validated with over 15 years of research, done in collaboration with renowned oncologists and scientists from leading Hospitals and Universities, including Harvard University, MD Anderson, Miami Children’s Hospital, Sheba Hospital, The Tal Center for Integrative Oncology, Ichilov Medical Center, Bar Ilan University Cancer Research Center, and more. Protectival has been subject to the highest degree of testing. 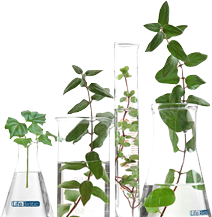 We subjected Protectival to preclinical and clinical trials, using randomized, and double-blind protocols, making it one of the most comprehensive scientific researches ever done on the effect of botanical formulas on cellular health, immunity and quality of life in oncology. The outstanding results were published in peer-reviewed medical journals and have been presented to the medical community of UNESCO, the American Society for Integrative Oncology and others. 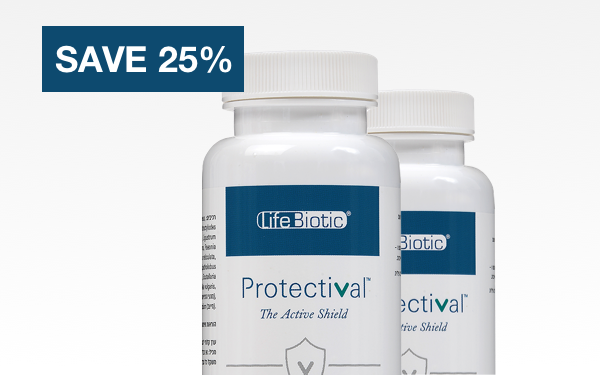 The protective properties of Protectival were tested and demonstrated in phase 2 clinical trial under the most rigorous, scientific conditions. A randomized, controlled, double blind clinical trial was conducted on breast cancer patients at the Sourasky (Ichilov) Medical Center, in Tel-Aviv, Israel. All patients had been diagnosed with localized tumors and referred to chemotherapy before they were included in the study. The patients were randomized to receive either chemotherapy with Protectival (Clinical trial name: LCS101) or chemotherapy with a placebo. The interventions (Protectival or Placebo) were started two weeks prior to the first chemotherapy dose and continued until the last dose. Neither the patients nor the medical staff were aware of who was on the placebo and who was on Protectival, following the double-blind protocol. 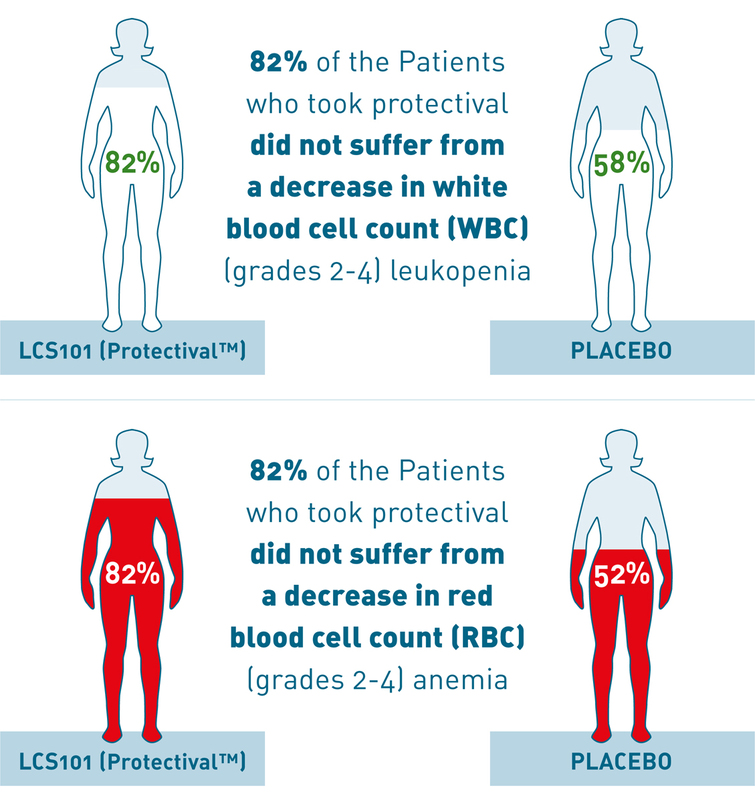 82% of the patients who took Protectival did not show decreases in white and red blood cell counts during chemotherapy. 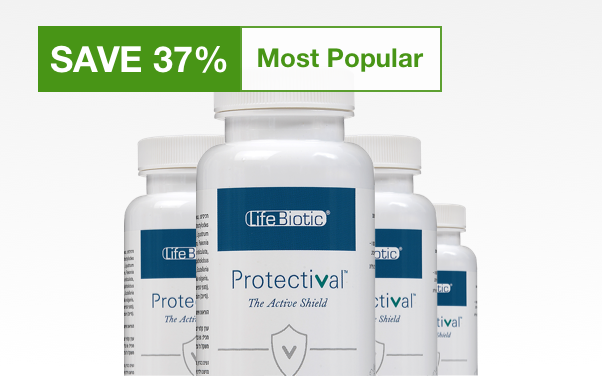 The effect of Protectival on quality of life was tested in a clinical trial. 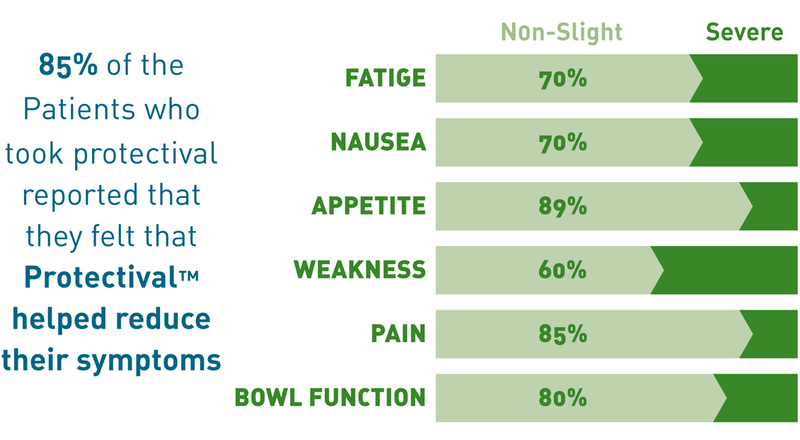 89% of the patients reported that they felt Protectival improved their quality of life and helped reduce their symptoms such as fatigue, weakness, pain, nausea, vomiting and appetite. 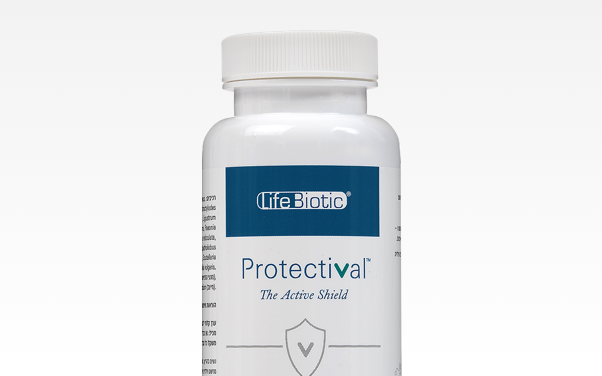 The effect of Protectival™ on various components of the immune system was evaluated in a pre-clinical trial. The study focused on the potential role of Protectival in immune system stimulation. 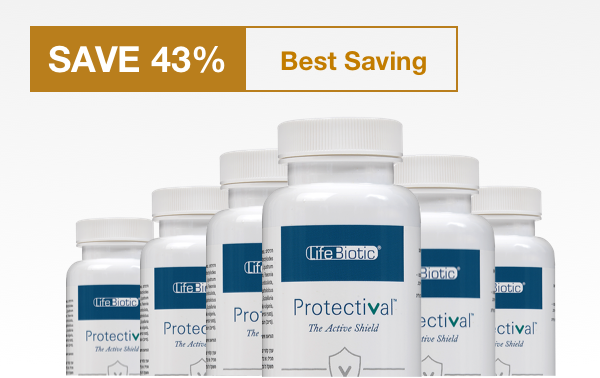 The results suggest that Protectival™ has an immune-modulating capacity – as evidenced by improvement in both adaptive and innate immunity. 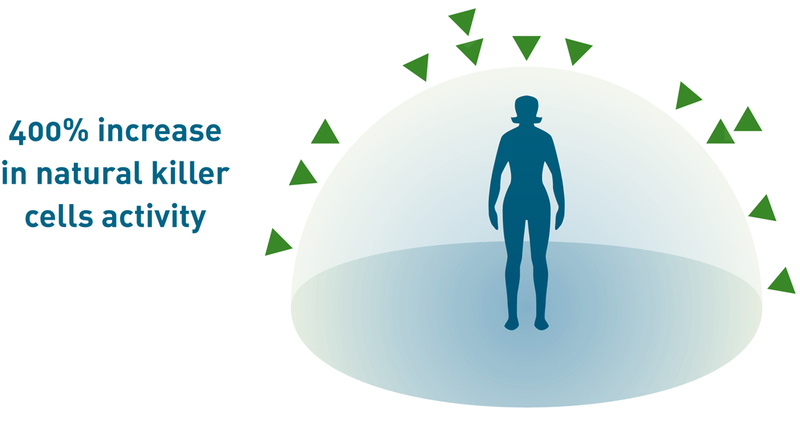 The study showed 400% increase in Natural Killer Cells activity with Protectival. The selective killing effect of Protectival was tested in pre-clinical trials (in vitro). The study have demonstrated that the formula actively destroys malignant cells. The formula has also shown to protect normal cell from the damages associated with chemotherapy, and exposing the malignant cells to the treatment.